RV Park, Trailer Court AND 6800 sq.ft. Commercial Building with Warehouse, loading dock & Offices for sale! Being sold as a Turn-Key business. Property produces a substantial yearly income & in operation since 1975. Highly visible location with easy access. The property is 34 acres m/l & includes 3 wells - 1 of these is a private well & the other 2 are Department of Natural Resources Approved for public water & tested monthly. 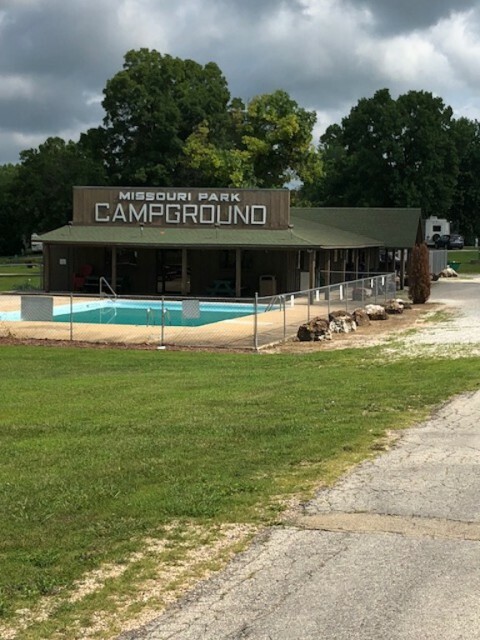 The RV Park includes an office, store, laundry room, restroom and showers, recreational hall, pool, playground, campground, and 50 plus recreational vehicle pads. These pads are rented out year around. The recreational hall includes: Juke box, games, pool table, and tables for Camp Events. The trailer court is made up of 27 owned mobile homes with 7 other pad sites that are available to rent. There is also additional space to expand that could potentially add another 25 trailer pad sites at minimal cost being that the majority of infrastructure is already in place. The property also includes 4 homes that are rented out as well. All rental properties are accompanied with a rental contract. The building is facing US Highway 60. This property would make a great investment and offer someone a great yearly salary. 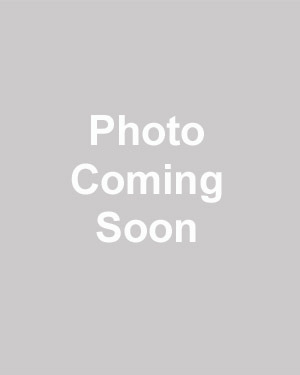 This property is located at 2325 Missouri Park Drive, Mountain Grove, MO 65711. It is situated in Wright County just off US Highway 60. This property is in a highly visible location. Please provide more information about Listing # 10190.